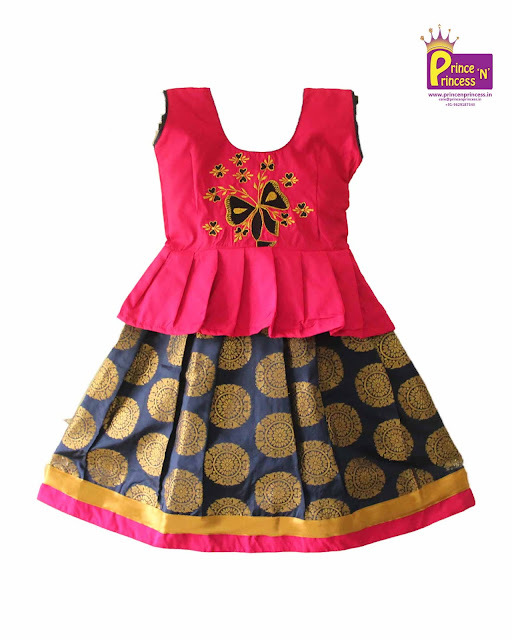 Checkout our Latest addition of Kids Pattu Pavadai . 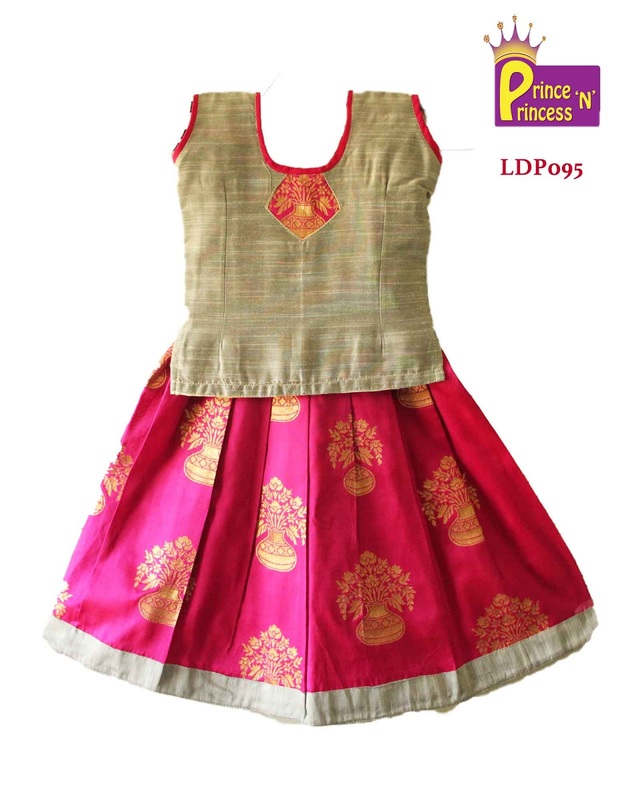 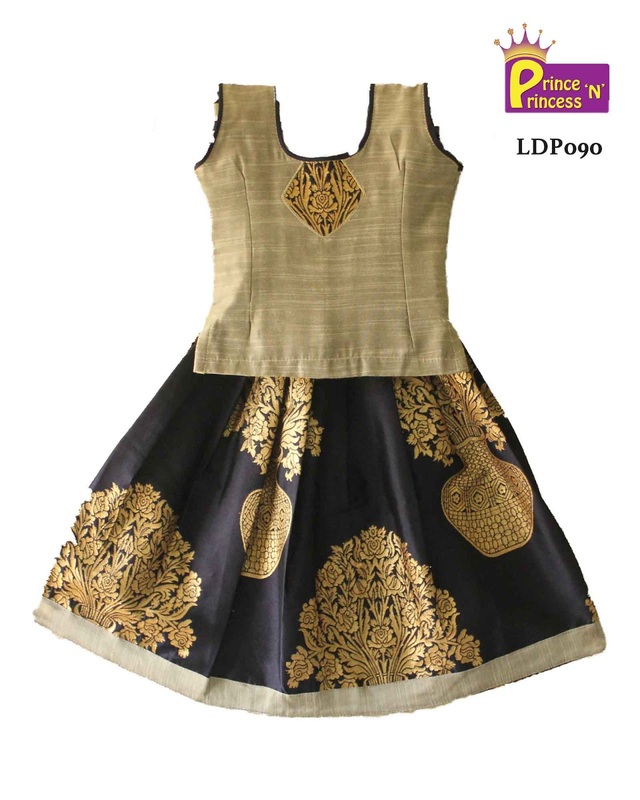 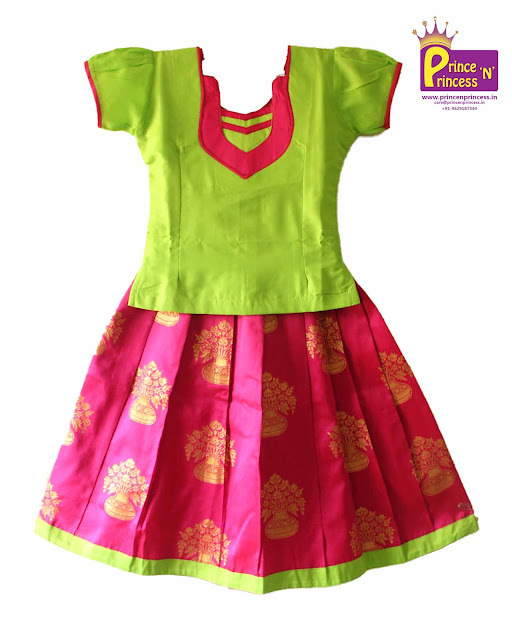 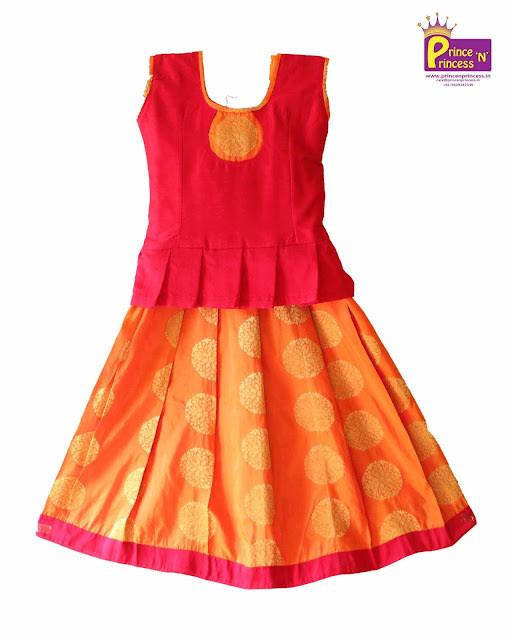 All the designs are designed and Made in Prince N princess Garments , Singanallur, Coimbatore. All the dresses are made of high Quality Fabric with good cotton Lining . 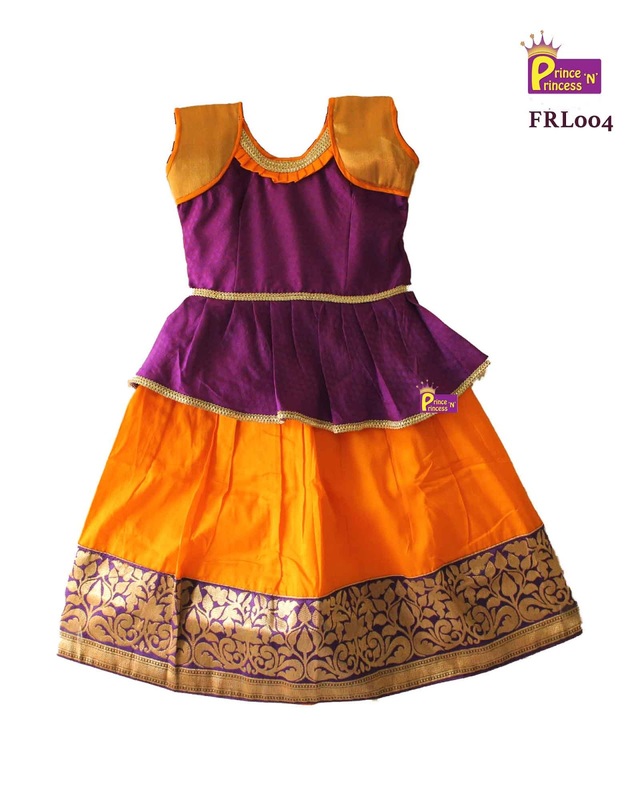 We have opened New Showroom in the our Stitching unit premise for people of Directly shop our products. 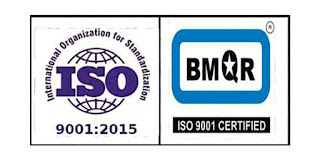 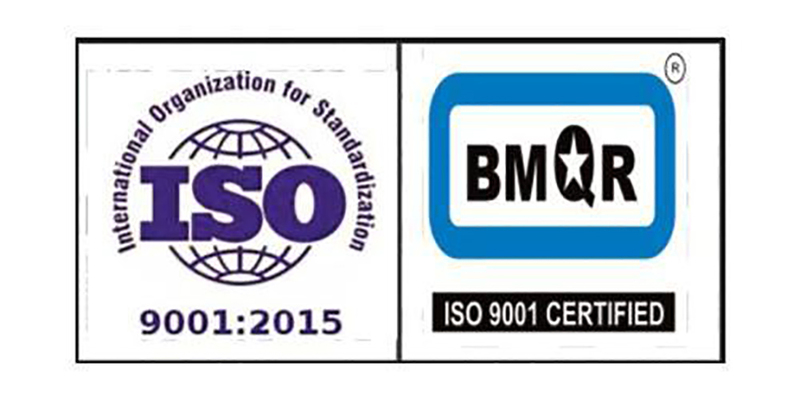 Prince N Princess is certified ISO 9001:2015 organization for its quality.